This article and this one say millennials are paying for experiences more than stuff. I’m a millennial and I can think of two recent occasions where that has been true because I like gifting experiences to other people too. A coworker was getting married and had a registry, and what did I pick to gift them? A swim with the dolphins. For my mom’s birthday I surprised her and took her to hike the Grand Canyon. Experiences are fun and memorable, and they spark more discussion after the fact. Nobody is going to say, “How is that toaster working out?” two months after the wedding, but might definitely ask “How was that kayaking tour I sent you on during your honeymoon?” and be genuinely interested. 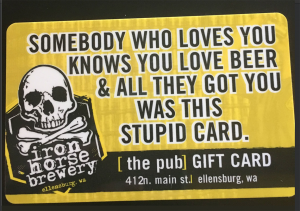 This holiday season instead of another beer t-shirt (which is not the worst thing you could give, but also not the best), how about gifting your friends a beer experience? 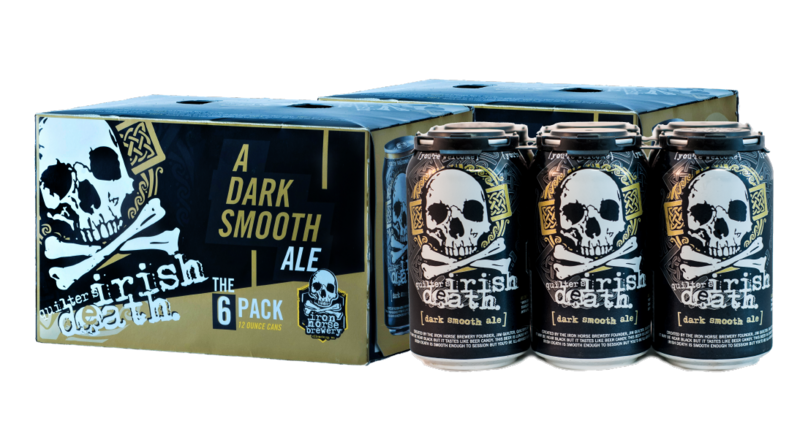 Perfect for: Your friend who likes beer and is ready to transition or has just transitioned to independent craft beer. Give them a behind the scenes look at their (or your) local brewery for the holidays. Don’t see a tour signup on the website? We recommend calling the brewery of choice and seeing if they’re willing to give one. How can they say no when you tell them it’s for your best friend in the whole wide world? You can sign up for an Iron Horse Brewery tour here. Perfect for: People who like learning or love beer so much it seems like they’ve tried every beer out there and need to make their own to keep things interesting. Also people who like science. 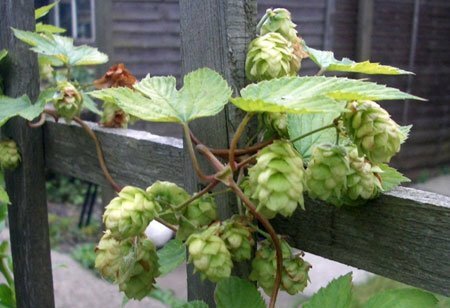 By gifting them a homebrew kit you are helping them grow as a human and they might ask you to be their taste tester as an added bonus. Perfect for: Your couple friends. Give beer dinner tickets to your friends who never get out anymore. They’ll have an excuse for a night away from the kids and a meal perfectly paired with the best beers. They’ll be raving about your thoughtful gift to your friend group for months to come. Check local restaurants or breweries for this. Iron Horse Brewery has done these in the past and may bring them back if there’s enough interest. Perfect for: Your friends who don’t drink indie beer yet. Get them off that big beer and onto the good stuff. Also good for your friends who already drink indie beer. This one might be a bit of a stretch on experience, but they will experience the awesomeness of indie beer so there’s that. Perfect for: Your friend who bucks trends. They’re so unique they need a beer that’s just as rare as them. Give the experience of exclusivity this holiday season with a special edition beer. Iron Horse Brewery made a hand bottled, hand labeled hand waxed brew a few years back that people loved. 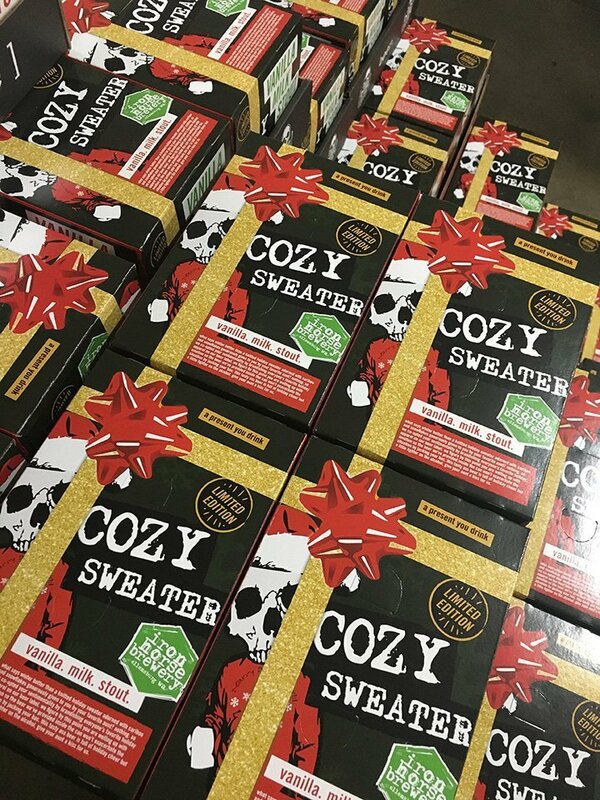 That one’s not available anymore but this year you can find cozy sweater in a new limited edition box that includes the bow. The beer may not be a one-off, but the box is. Perfect for: Your neighbor or your college professor. You like them and want to thank them for not calling code enforcement on you or passing you in that one class, but don’t know what the heck they like to drink. 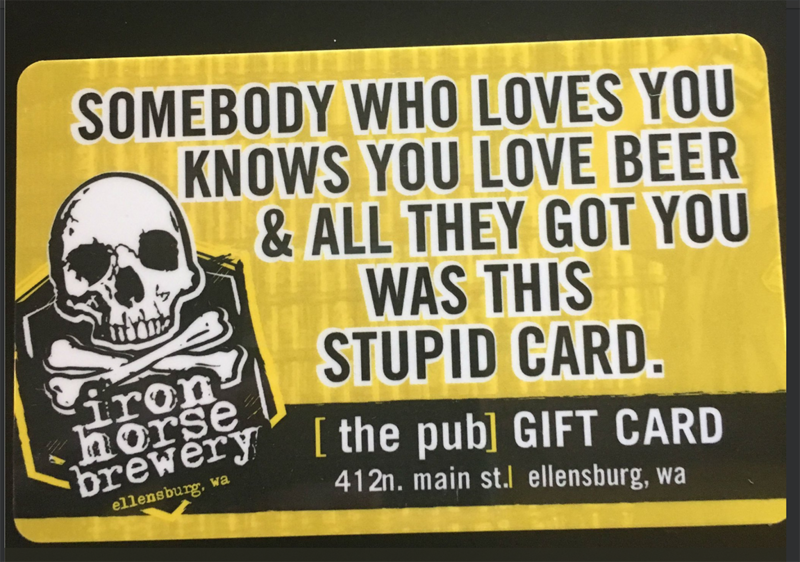 Get them a brewery gift certificate so they can head to [ the pub ] to sample all the beers and pick their favorite. Perfect for: Your friend who is already a home brewer or someone who likes unique home decor. The experience piece of this is caring for it. A good measure of whether it’s an appropriate gift is if they have kids, pets or other plants. They can probably remember to water the plant if they remember to feed the dog.